While landscapes have been the subject of the expansive panoramic format for over 100 years, this format has been neglected for the portrayal of wildlife. Since I have been using this format since 2004, I seem to have been the first to apply panoramic perspective to fauna, rather than man-made and geologic creations. 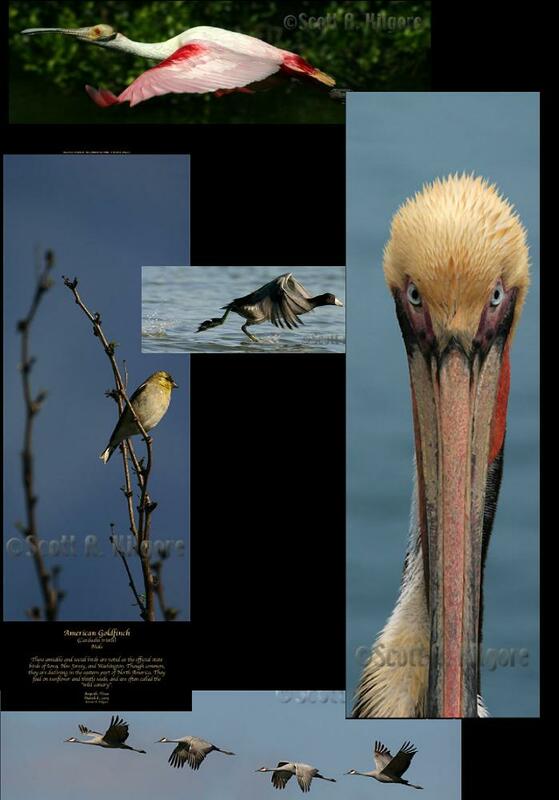 Here is a collage of some of my panoramas (wild... and not so wild life).